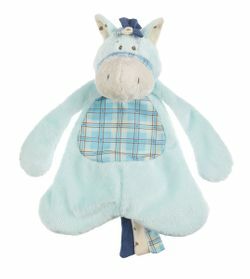 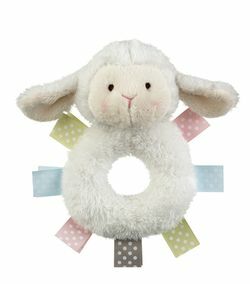 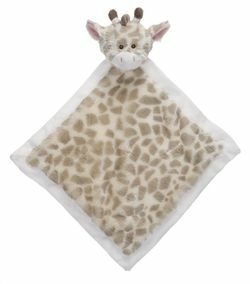 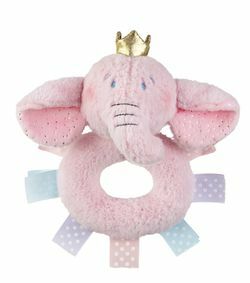 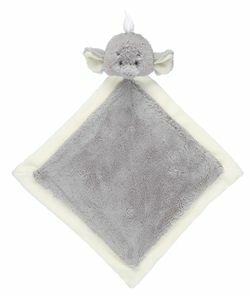 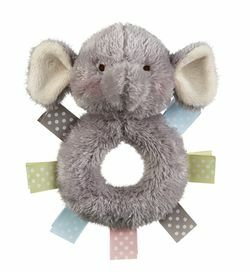 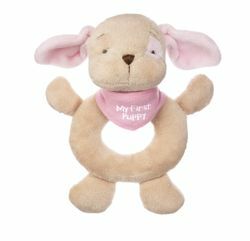 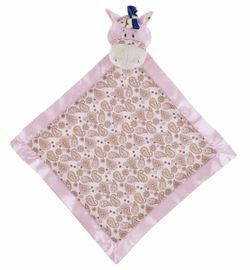 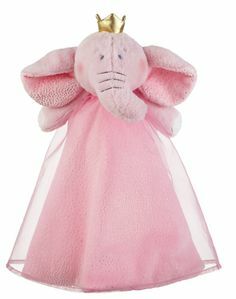 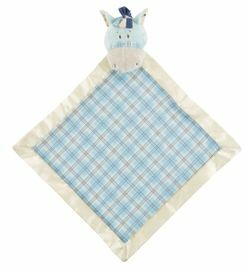 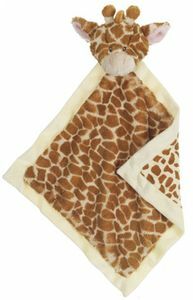 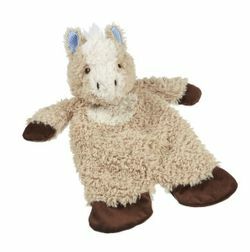 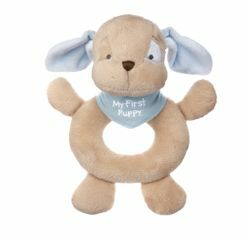 The Baby Ganz and Kids Collection features adorable baby blankets, cuddly plush and adorable keepsakes and accessories that are uniquely designed with babies and children in mind. 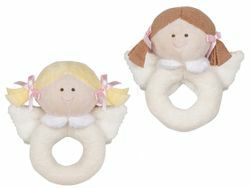 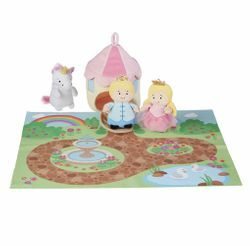 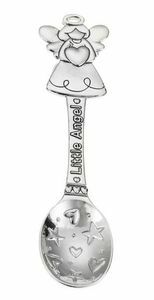 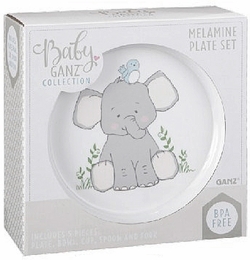 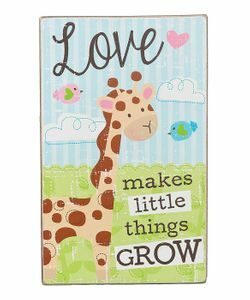 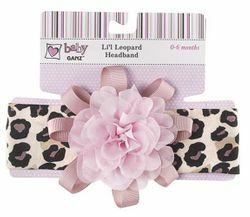 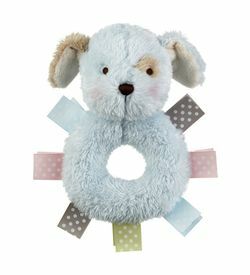 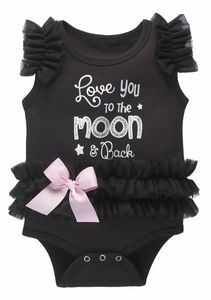 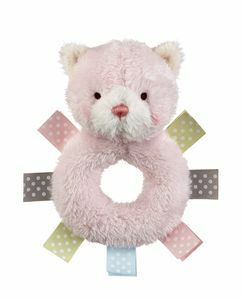 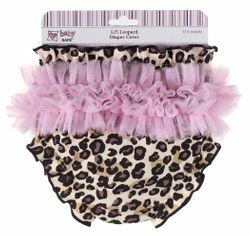 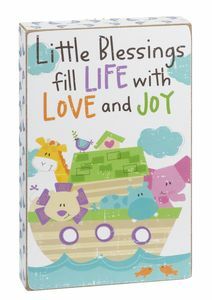 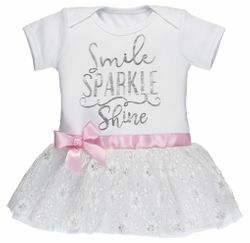 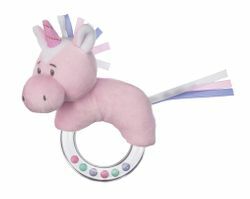 The Baby Ganz and Kid collection contains a variety of wonderful gift items in traditional pastel colors, as well as bold primary colors babies are sure to notice. 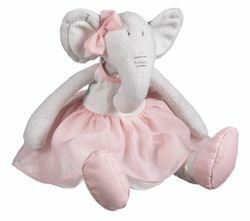 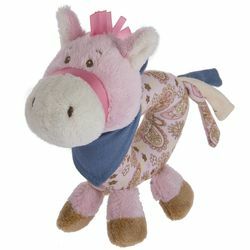 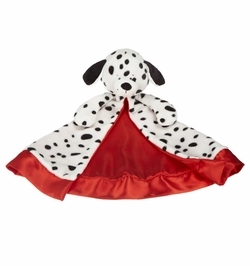 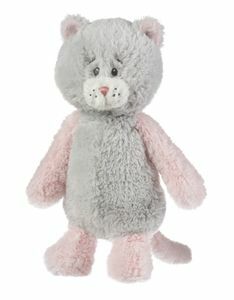 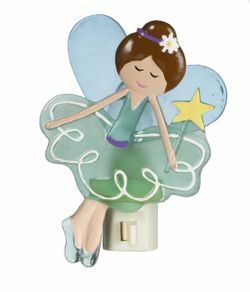 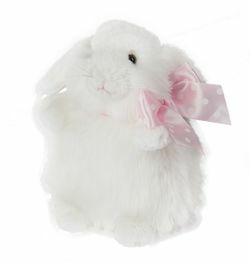 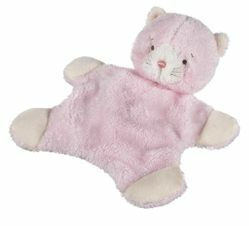 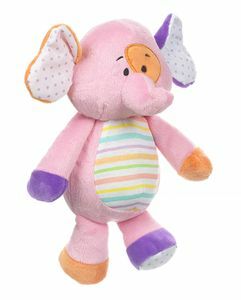 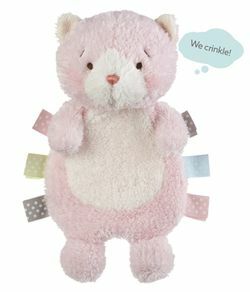 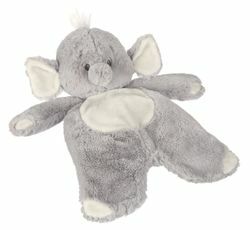 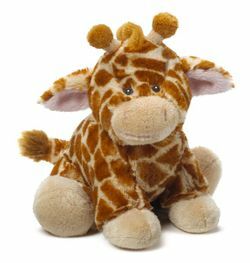 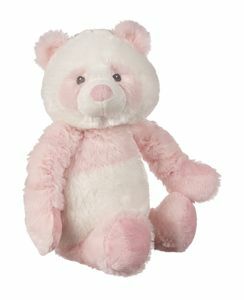 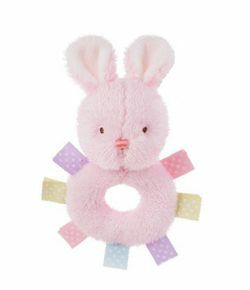 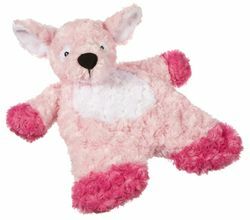 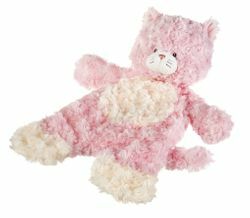 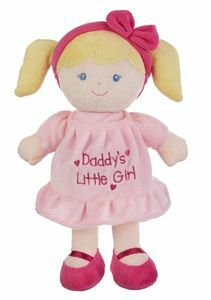 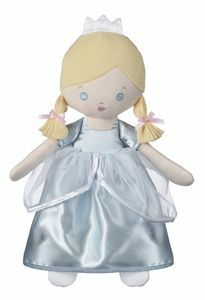 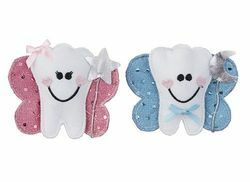 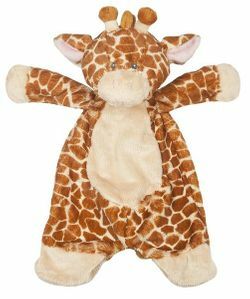 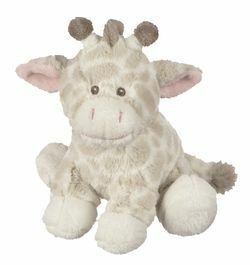 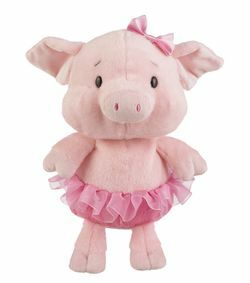 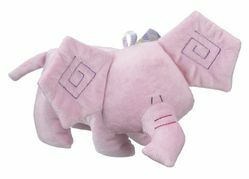 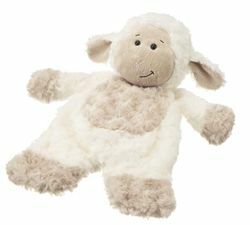 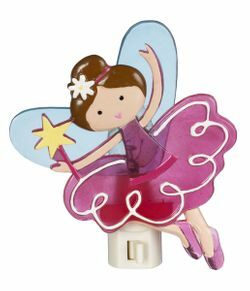 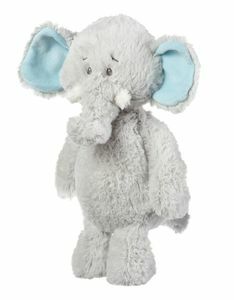 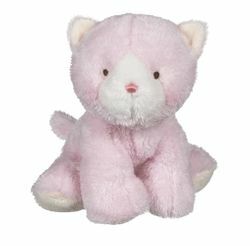 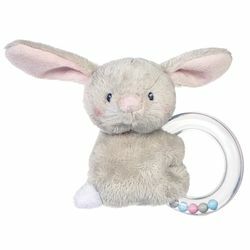 We have also included Ganz plush toys and items for older kids and children on this page. 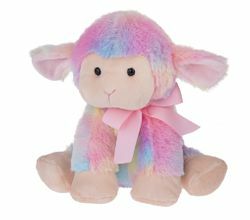 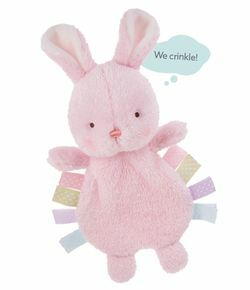 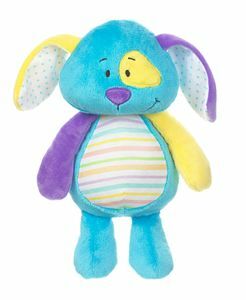 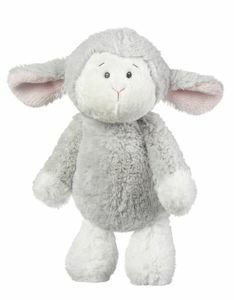 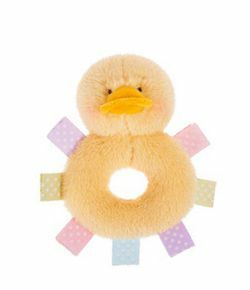 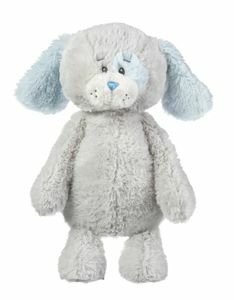 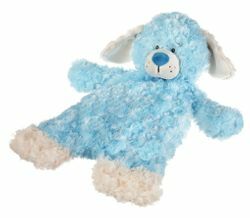 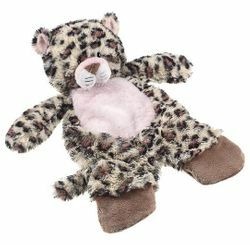 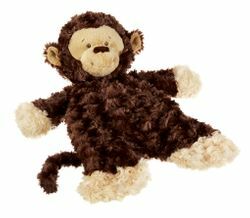 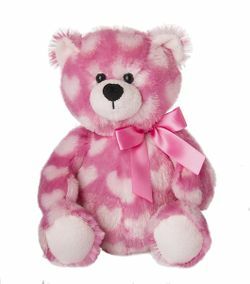 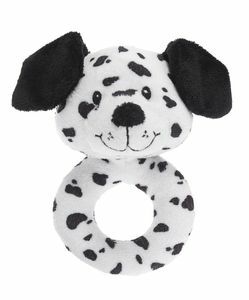 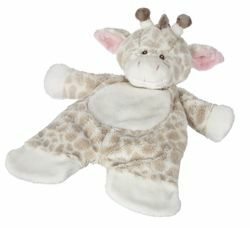 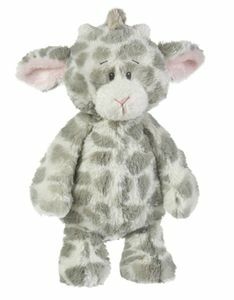 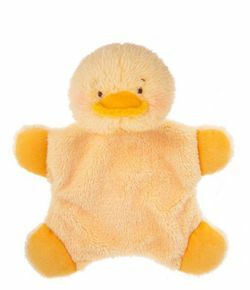 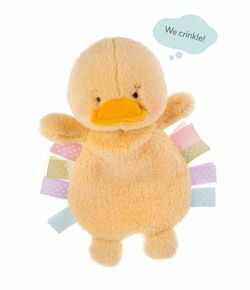 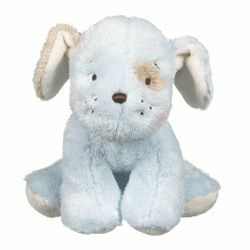 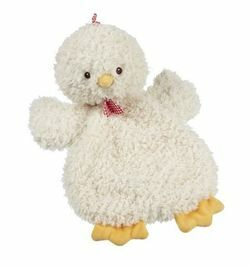 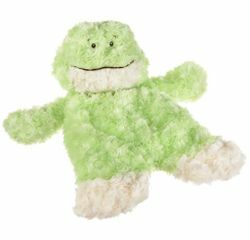 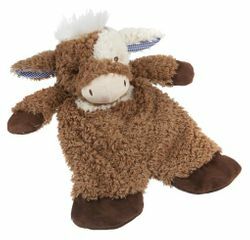 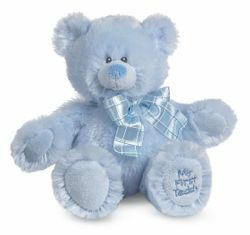 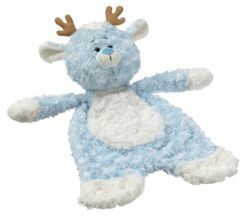 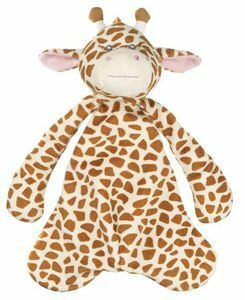 Be sure to take a look at our Ganz Webkinz plush for kids! 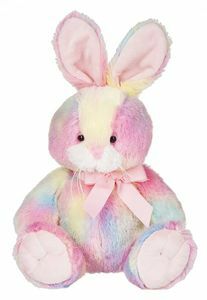 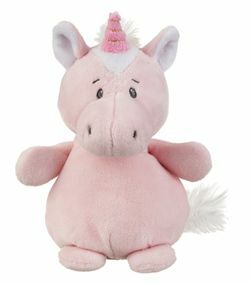 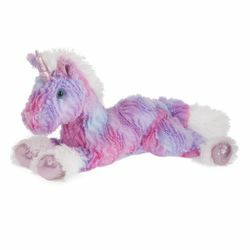 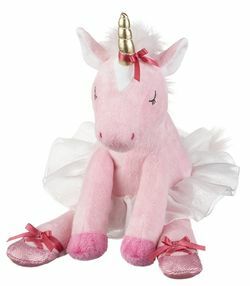 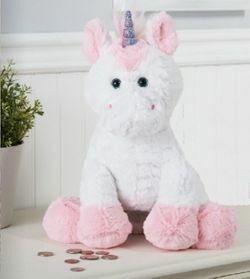 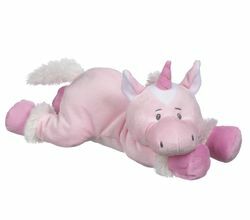 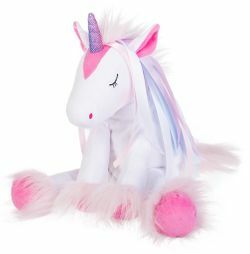 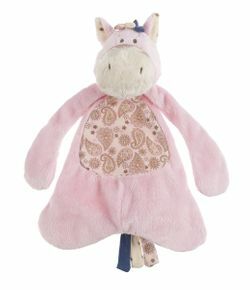 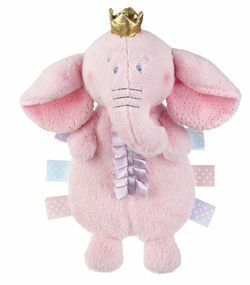 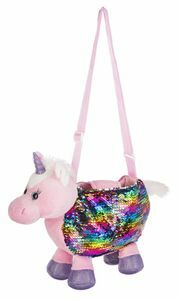 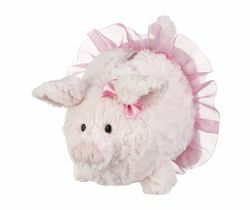 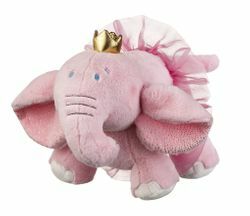 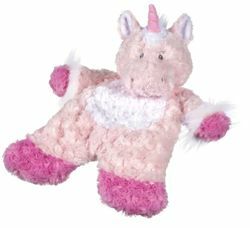 Ganz Plush Unicorn Coin Bank 13"
Ganz Majestic Unicorn Plush Toy 16"
Ganz Childrens Unicorn Purse with Reversable Sequins - 13"
Ganz Sugar Swirl Bunny Plush - 10"
Ganz Huggabella Valentine Bear 10"
Ganz Trudie White Bunny Rabbit Push 8.5"
Ganz Portia Ballerina Piggy Plush Toy 8.5"
Ganz Portia Ballerina Plush Piggy Bank - 9"
Baby Ganz Princess Elephant Cuddler Snuggler Blankie 12"
Baby Ganz Princess Elephant Ballerina Plush Toy 10"
Baby Ganz Princess Elephant Crinkler Plush Toy 11"
Baby Ganz Flat-a-Pat Reindeer - Blue Blanket 18"
Baby Ganz Flat-a-Pat Reindeer - Pink Blanket 18"
Baby Ganz Flat-a-Pat Dreams Deer Blanket 18"
Baby Ganz Flat-a-Pat Unicorn Blanket 18"
Baby Ganz Sweet Iris Unicorn Beanbum Plush Toy 5"
Baby Ganz Sweet Iris Unicorn Plush Toy 13"
Baby Ganz Over the Moon Lamb Mini Blankie Snuggler 12"
Baby Ganz Flat-a-Pat Puppy Blanket - Blue 18"
Baby Ganz Flat-a-Pat Kitten Blanket - Pink 18"
Baby Ganz Happy Hill Flat-A-Pat Blanket - Chicken 18"
Baby Ganz Happy Hill Flat-A-Pat Blanket - Horse 18"
Baby Ganz Flat-a-Pat Jamie Giraffe Blanket 18"
Baby Ganz Flat-a-Pat Lamb Blanket 18"
Baby Ganz Jamie Giraffe Mini Blankie - Grey 14"
Baby Ganz Jamie Giraffe Flat-A-Pat Blanket 18"
Baby Ganz Flat-a-Pat Frog Blanket 18"
Baby Ganz Happy Hill Flat-a-Pat Cow Blanket 18"
Baby Ganz Flat-a-Pat Leopard Blanket 18"
Baby Ganz Flat-a-Pat Emerson Elephant Blanket 18"
Baby Ganz Harmony Giraffe Plush Toy 11"
Baby Ganz Harmony Elephant Plush Toy 11"
Baby Ganz Harmony Kitten Plush Toy 11"
Baby Ganz Harmony Puppy Plush Toy 11"
Baby Ganz Harmony Lamb Plush Toy 11"
Baby Ganz Hug-A-Longs Panda Bear Plush 16"
Baby Ganz Dalmatian Mini Blankie Snuggler 12"
Baby Ganz Wuzzies Pink Kitten Plush Toy 8"
Baby Ganz Wuzzies Flatsie Kitten Lovey 11"
Baby Ganz Wuzzies Crinkles Kitten 11"
Baby Ganz Wuzzies Blue Puppy Plush Toy 8"
Baby Ganz My First Puppy Plush Hand Rattle - Blue 6"
Baby Ganz My First Puppy Plush Hand Rattle - Pink 6"
Baby Ganz Wuzzies Flatsie Bunny Lovey 11"
Baby Ganz Wuzzies Flatsie Ducky Lovey 11"
Baby Ganz Wuzzies Crinkles Bunny 11"
Baby Ganz Wuzzies Crinkles Ducky 11"
Baby Ganz Sweet Elephant Ballerina Plush Toy 13"
Baby Ganz - Daddy's Little Girl Doll Plush Toy 11"
Baby Ganz Soft and Simple Puppy Plush 11"
Baby Ganz Soft and Simple Elephant Plush 11"
Copyright © 2008-2019 Hearts Desire Gifts, Arlington, Texas, All Rights Reserved. 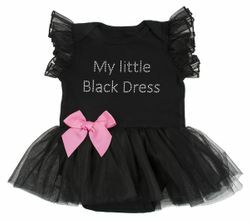 NO GRAPHICS, LOGOS, ARTWORK, TEXT, OR CONTENT MAY BE USED OR COPIED WITHOUT OUR EXPRESS WRITTEN PERMISSION. 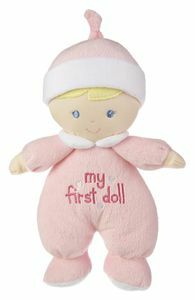 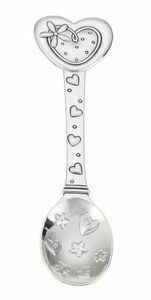 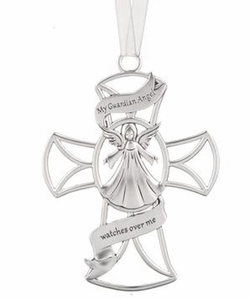 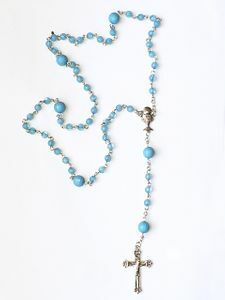 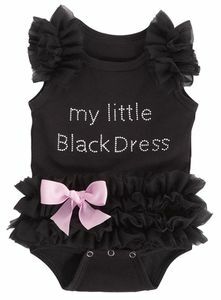 Willow Tree ® is a registered trademark of Susan Lordi. 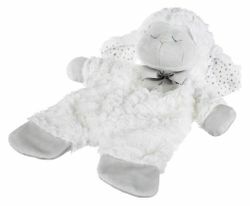 Willow Tree ® products in the United States are distributed exclusively by DEMDACO. 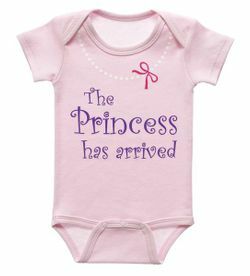 NONE of the Willow Tree ® graphics, logos, artwork, text or content on this website can be copied or used in any way without the express direct permission from Willow Tree ® or DEMDACO.